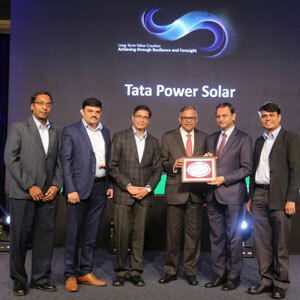 Tata Power Solar received an award for Active Promotion of TBEM. This award was presented in a glittering ceremony at Delhi by our Group Chairman Mr. N Chandrasekaran during the BEC’18 convention. This award is a testimony of the tireless efforts and focus on a process based approach by each one of you. This is also a reflection of our excellent financial results i.e. 3 times increase in revenue in last 3 years, ranked as No.1 EPC player in rooftop segment from last 5 years and distinction of having commissioned remarkable projects. 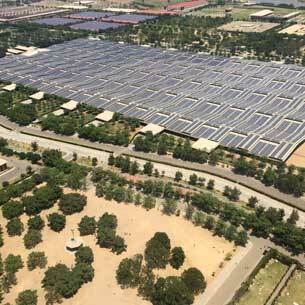 The project was executed by Tata Power Solar to provide solar rooftop solution for the stadium located at Mumbai and was completed in 100 days. Shri Devendra Fadnavis, Honourable Chief Minister of Maharashtra did the inauguration of the stadium. 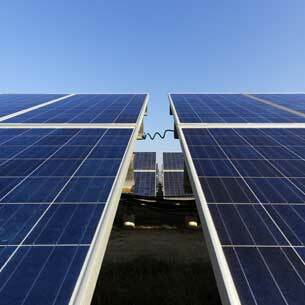 Tata Power Solar joined hands with Cricket Club of India to utilise the potential of solar energy. The installation of the solar rooftop project will help to generate over 1.12 million electricity per year which will lead to 25% of savings in the power consumption cost. 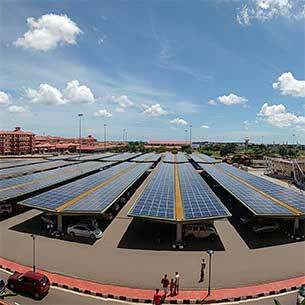 At present on an average (apart from Stadium Flood lights, which runs on DG), the stadium consumes 4 lakhs kWh /month, but with solar installation, on an average basis the consumption from the grid would fall to approx. 3 lakhs kWh/month. CCI will also be able to curb the emission of over 840 tonnes of carbon dioxide annually. 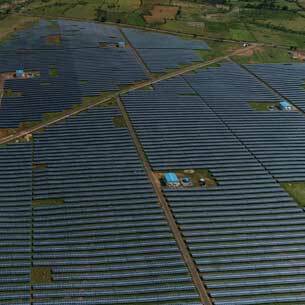 Tata Power Solar achieved another milestone with "Optimizing operations with AI" award in the recently held Microsoft Awards 2018 event at Bengaluru. The award was given for leveraging Artificial Intelligence to improve current technology used in the organization. 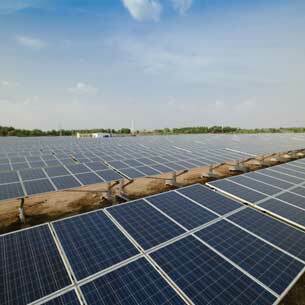 The overall AI deployment at TPS helped us to rule out the use of conventional image processing and rule-based algorithms for sorting defective solar panels. This automated solution piloted on the shop floor operations. Based on the observations, it is concluded that the solution resulted in substantial improvement in operational efficiency by improved throughput, reduced costs and higher long-term customer satisfaction. This recognition proves that we have what it takes to be the market leader and set benchmarks within the industry. 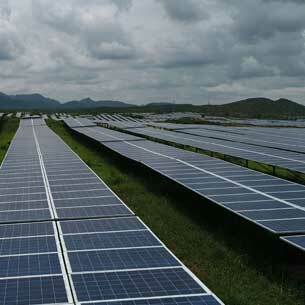 - Tata Power Solar achieves the milestone of shipping 1 GW modules worldwide.